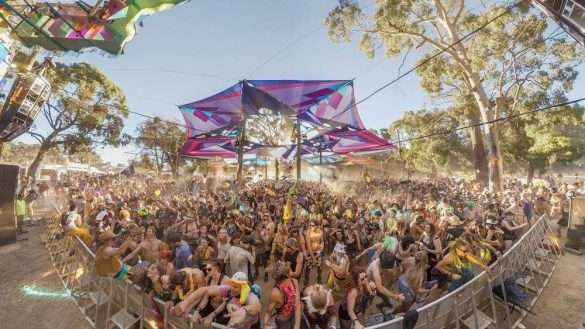 Where’s the Psytrance Festival or Bush Doof in Oz? Australia is one of the most remote countries in the world for many, yet is still one of the most popular tourist destinations. Click to read more.